Learn what diet is the best for your pet. Visit our species page to learn more about a given animal. 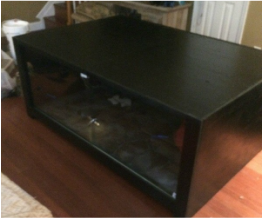 Beautiful enclosures that are large enough to house your reptiles are always a difficult thing. 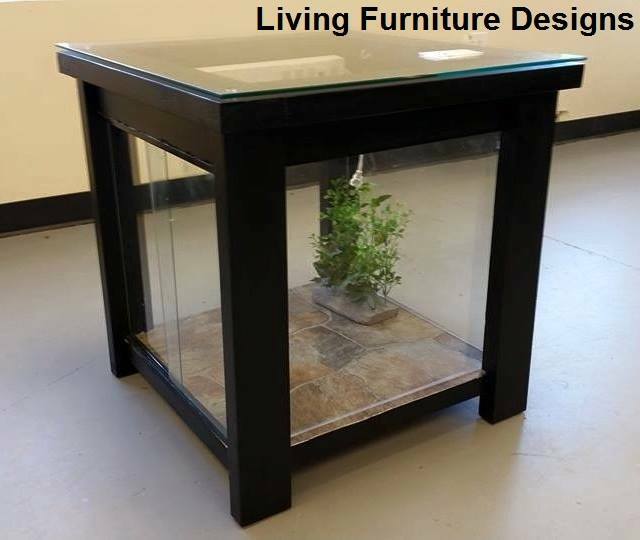 Check out or enclosure page for how to build your own or order from us! We love to hear from you. 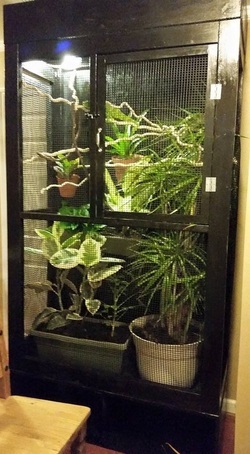 Share your experiences about keeping reptiles with us! With over ten years experience keeping various reptiles I wanted to make this site to help simplify keeping these pets. 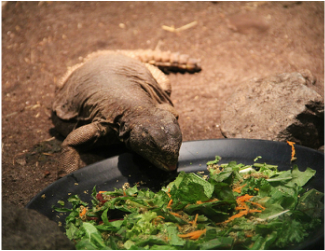 The two most difficult aspects of reptile care for me were food and cages. Cages for sale in stores never seemed to be big enough, so I started building them. Nutritional information fascinated me and never seemed to be well understood by pet owners, so I went to college to study animal nutrition. I hope this site helps with both.